The Metrosfm Awards have been in the list of South Africa’s most successful awards, the event showcases different categories of talent and a wide display of elegance and fashion. This has been the status quo. However, that is a thing of the past, Dj Sbu pulls a stunt that puts a controversial twist to the ceremony. 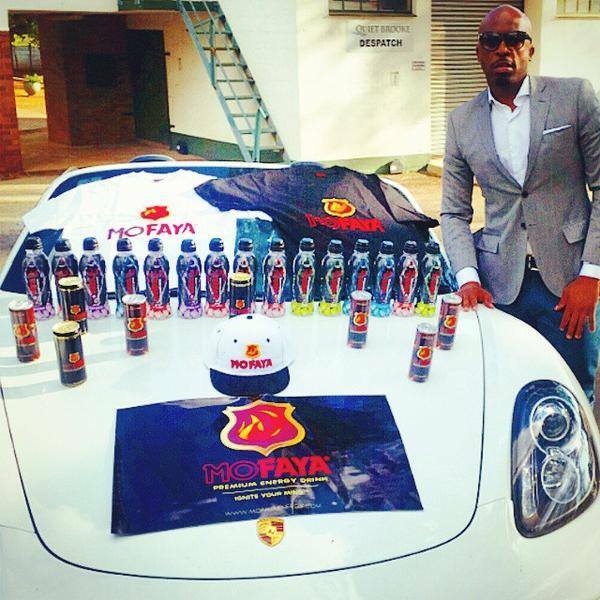 He ran an unauthorised brand awareness of his drink “mo Faya” during the award presentation slot along side khanyi Mbau. 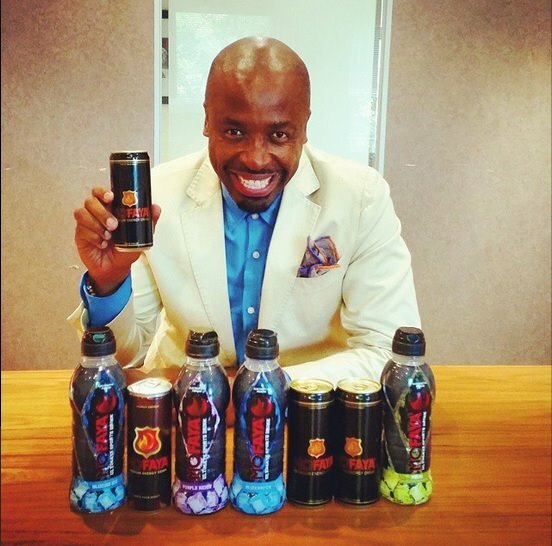 The Dj sbu energy drink has been highly rated by consumers in the past months, social media users have regulated a hashtag campaign that follows #MoFayaOrNothing showing off the energy drink at different places around the country. Dj sbu has made the can drink his diary, Highlighting his merchandise in all his pictures and events. Hence, we were not shocked when the unapproved marketing was done on Live Tv. According to a source at the Sabc media centre, Dj Sbu understood the terms of engagement as a representative of Metrosfm but yet ignored the principles of conflict of interest in marketing his brand during his employers brand event. Hence the action by the Sabc Management to suspend Dj Sbu, this is a control measure, in discouraging other employees from promoting personal projects during such event. DJ Sbu’s resilient and aggressive marketing tactics is not new and should not pull so much controversy, considering he has used the same tactics to push a lot of campaigns on behalf of the station and his social development projects. However, our media correspondents are still arranging to get a statement from the Metrosfm direct management in charge of Dj Sbu employment and Dj Sbu in relations to the suspension. Dj sbu has not made any comment publicly about the suspension on any of his social media platforms except the Sundayworld front page screenshot on his twitter page.